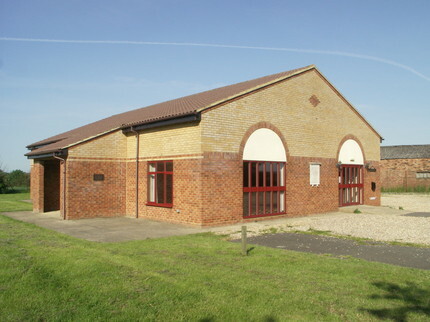 Looking for a village hall for hire, near Tebworth, Wingfield, Chalgrave, Dunstable, Houghton Regis, Leighton Buzzard, Toddington, Tilsworth, Hockliffe, Luton, Eaton Bray, Edlesborough, Charlton, Sundon, Harlington – then please contact the Chalgrave Memorial Hall for information. I am currently gathering together prices for venue halls to celebrate my little boys first birthday party. I am very excited as it’s not until 9th February 2019. However, I would be gutted if I couldn’t get that date. Hence the early search!